Treasury Secretary Steven Mnuchin is warning Congress not to leave Washington for its summer recess before raising the country's debt ceiling. Mnuchin urged lawmakers to act "sooner rather than later" to increase the nation's borrowing limit before the Treasury Department runs out of emergency measures to avoid heading into default. 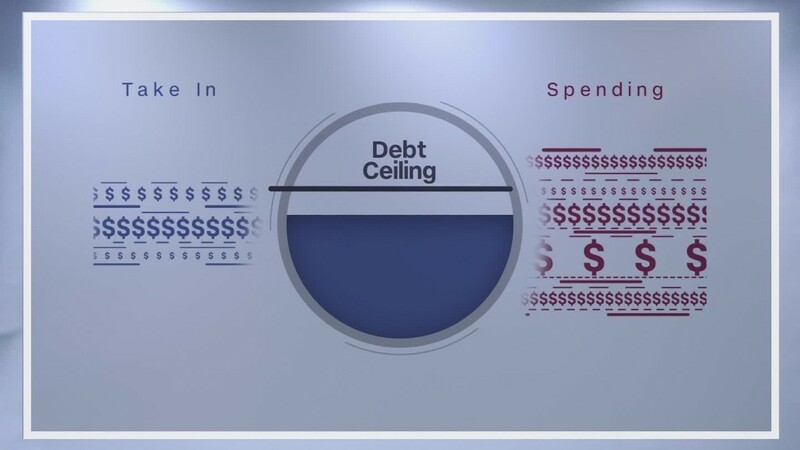 "We need to make sure we raise our debt ceiling to pay our debts," Mnuchin told the House Ways and Means Committee, where he was testifying on President Trump's budget proposal. The Treasury Department's power to borrow money expired on March 16. And although it won't run out of cash until sometime this fall, any delay could risk hurting the government's credit rating and sending markets into turmoil. White House budget director Mick Mulvaney underscored the urgency of Mnuchin's comments, suggesting Congress may need to raise the debt limit sooner than the administration had anticipated. "My understanding is that the receipts currently are coming in a little bit slower than expected and you may soon hear from Mnuchin regarding a change in the date," Mulvaney said at a separate House hearing. Mnuchin did not offer any additional guidance. Lawmakers are expected to go home to their districts at end of July and won't come back to Washington until after Labor Day. Mnuchin, a former Goldman Sachs banker, has stressed that a default must be avoided. He encouraged Congress to pass a separate bill that would just raise the debt ceiling, not tie the issue up in budget negotiations. Markets were rattled during 2011 and 2013 as Washington went through tense debt-limit standoffs to before finally allowing Treasury to continue borrowing. Some GOP lawmakers have frequently opposed such increases, presenting political hurdles for the Trump White House. If Treasury hits the ceiling, it may not be able to make payments on Social Security and other obligations. The agency began employing emergency measures to avoid breaching the federal borrowing limit in March.